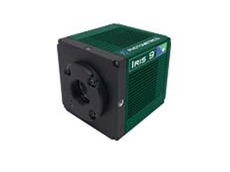 The new Photometrics Iris 9 is a scientific CMOS camera featuring a large field of view and offering high resolution images at high frame rates. 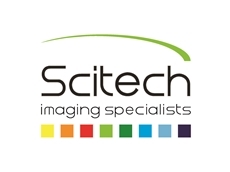 Scitech introduces the new pco.panda 4.2 bi (back illuminated) sCMOS camera designed for low light microscopy. 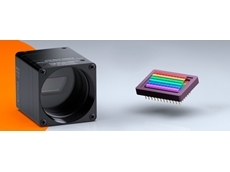 Scitech presents the revolutionary Neo cameras featuring the breakthrough Scientific CMOS (sCMOS) sensor technology from Andor Technology. 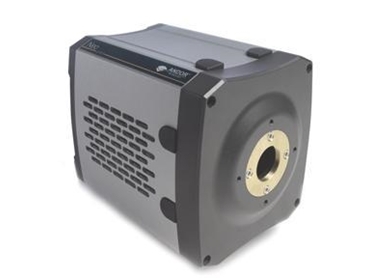 The cameras find application in fluorescence microscopy, multi-channel microscopy, cell microscopy and astronomy as well as ultra-low light and medium light applications. 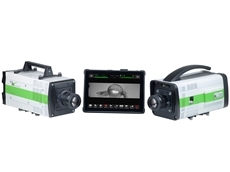 The Neo sCMOS range of cameras simultaneously offers ultra-low noise, extremely fast frame rates, wide dynamic range, high resolution and a large field of view. Neo sCMOS cameras offer an exceptionally low read noise of 1 e- RMS without the need for signal amplification technology. 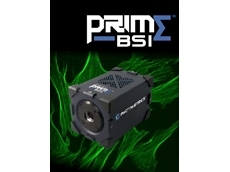 The cameras are capable of reaching speeds of 100 frames per second with full frame readout. These speeds can be uniquely coupled in Neo to a dynamic range of 25,000:1 with 16-bit digitization. 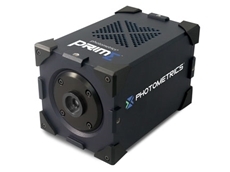 Performance features in the Neo sCMOS cameras include extensive ‘on-head’ FPGA data processing capability, deep TE cooling to -40ºC, 4 GB storage memory and a data flow monitor. Andor’s UltraVac vacuum process is incorporated to offer the necessary deep cooling capability while protecting the sensor and maximum photon throughput. 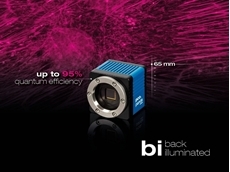 These capabilities help drive superior performance, image quality and reliability from sCMOS technology.